High quality and High in THC this amazing honey oil is perfect for dabbing or infusing in other cannabis products like e-juice, edibles or topicals. This medicinal honey oil is made using 99.99% pure isopropyl. Each batch has lab tests showing 70-86% THC and zero residual solvents. Smoke, vape, dab or consume orally. 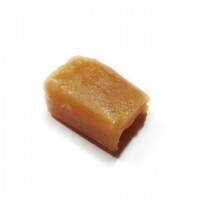 It can also be diluted and used on the skin, applied in foods, or put in gel caps. We use sub-zero temperatures with short contact times to extract this amazing blend of cannabinoids. Made using dimethyl carbinol it comes out with a clear golden tint, We are able to extract a true cannabinoid and terpene profile using this process to obtain a natural tasting oil with nothing artificially added. High quality and High in THC this amazing honey oil is perfect for dabbing or infusing in other cannabis products like e-juice, edibles or topicals. This medicinal honey oil is made using 99.99% pure isopropyl. Each batch has lab tests showing 70-86% THC and zero residual solvents. Smoke, vape, dab or consume orally. It can also be diluted and used on the skin, applied in foods, or put in gel caps. We use sub-zero temperatures with short contact times to extract this amazing blend of cannabinoids. 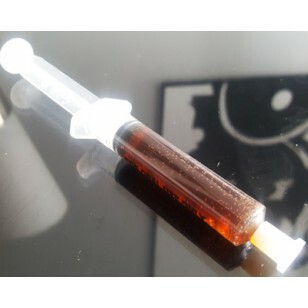 Made using dimethyl carbinol it comes out with a clear golden tint, We are able to extract a true cannabinoid and terpene profile using this process to obtain a natural tasting oil with nothing artificially added.